The intact 2.5 million square kilometer Outback takes up most of the Australian continent and significantly contributes to this country’s “could reach half” status. Coastal areas do not fare as well in Australia, many of which are imperiled. Phillip Island, Australia. Photo by Aleksander Jason. 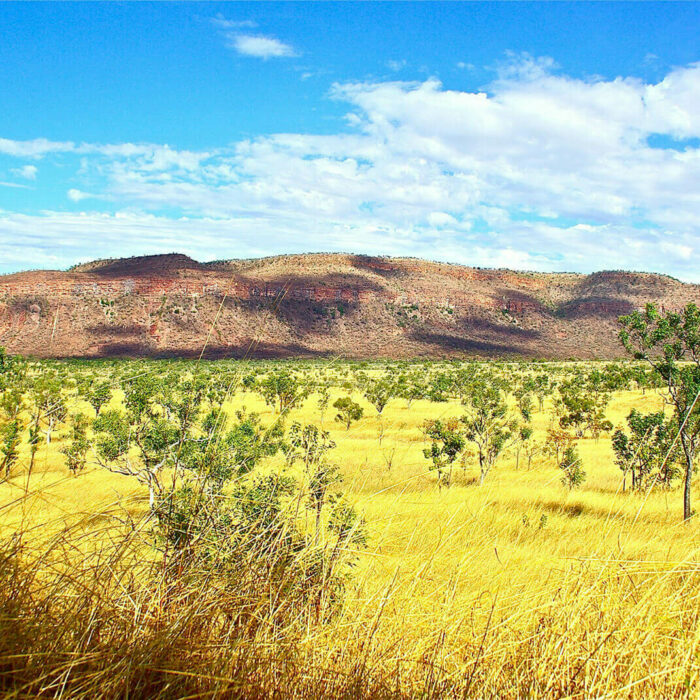 Australia’s terrestrial protected area system covers 19% of its terrain. Far more impressive is its marine protected area system, which covers 40% of Australia’s marine habitat, including the largest coral reef in the world, the Great Barrier Reef. Indigenous Peoples continue to exert powerful protected area leadership, advocating for new protections and serving in guardian capacities for current parks and monuments. Harnessing the power of collaboration to overcome isolation and discouragement and inspire and sustain youth conservation projects. 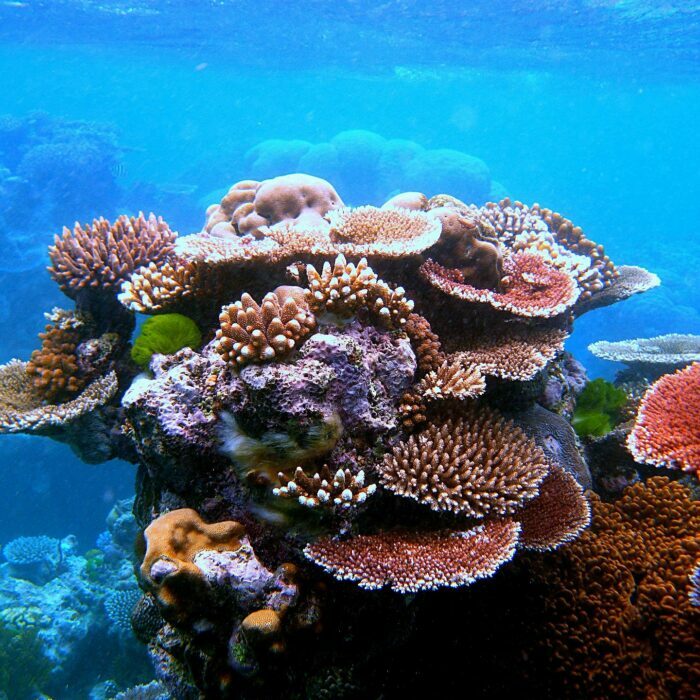 The world’s single biggest structure built by living organisms, the Great Barrier Reef can be seen from outer space. The reef is in imminent danger of collapse due to rising water temperature. Temperate rainforests have vanished from many other regions. 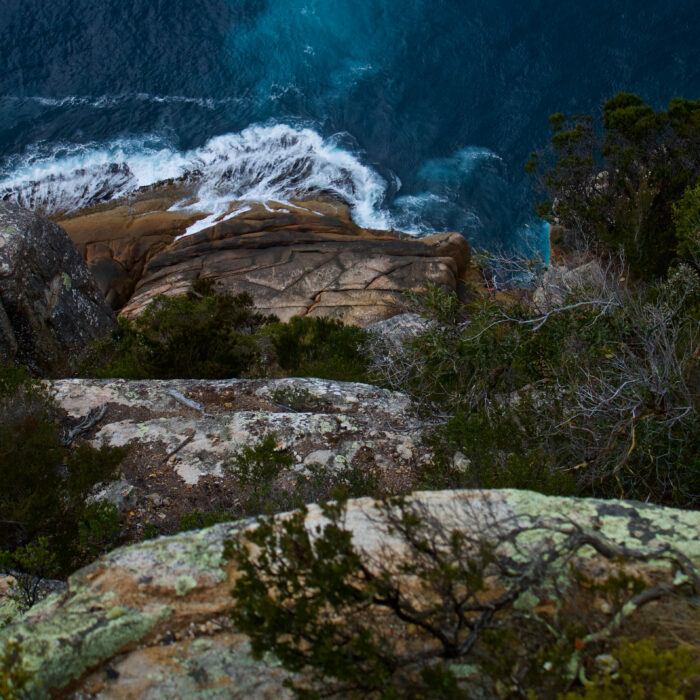 In Tasmania, however, their protection preserves a rare and vital ecology. Mysterious sandstone formations rise out of the dry landscape of Purnululu. Geologists still have much to learn about the tectonic forces that shaped these natural spires.